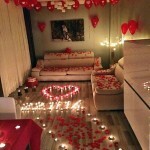 If you are planning to host valentine’s day party then you will simply love these tips and ideas. 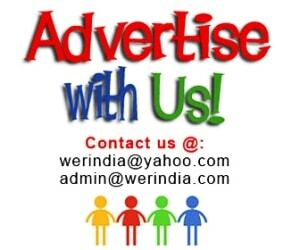 They are simple tricks but will make a whole lot of difference by presenting the things in an impressive way. The Ice magic– Your guests will be impressed with a detail like this. Serve ice with real flower petals or the whole flowers, and needless to say that it is super easy to do. Just keep a few petals in the ice tray while freezing the ice and then forget about it. 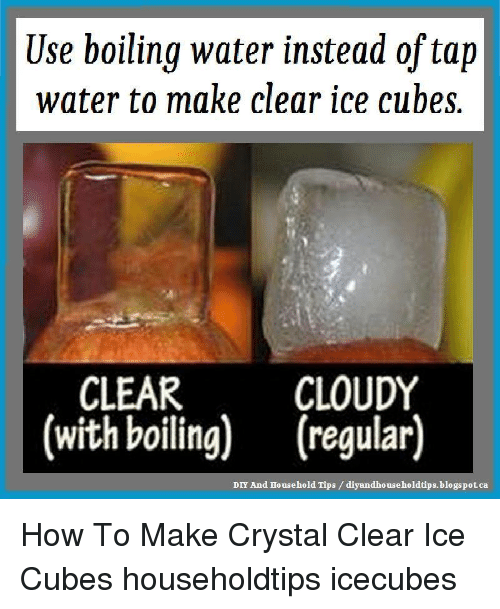 Just remember that if you want crystal clear ice then boil the water first and then use this water to prepare the ice. The difference between a ice made from boiled water and the regular water is somewhat like the below. 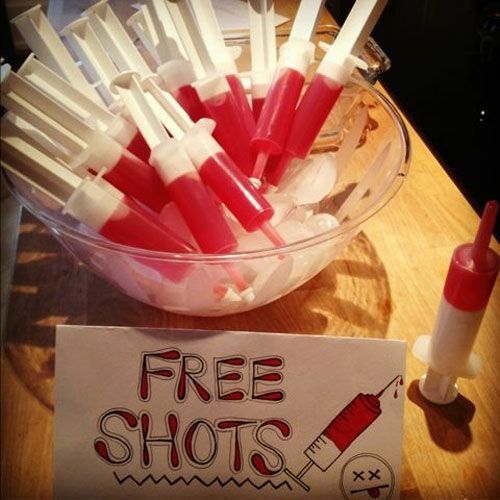 You can then use it to serve the drinks for the party. 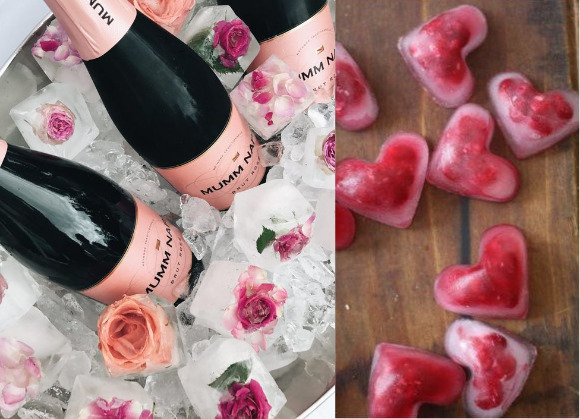 For a special touch you can try using heart shaped ice which would be perfect for the evening. Eye catchy cocktail and mocktail glasses– Whether you serve cocktail or mocktails, the presentation is very very important. 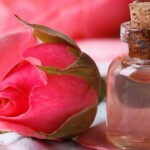 And since its valentine, there should be a feel and touch of love to everything you do. 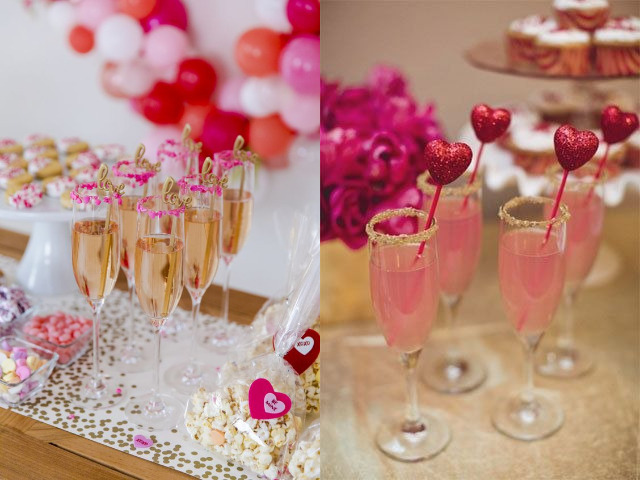 Therefore do not forget to decorate the glasses especially for this occasion by using accessories like stirrer’s in heart shape and with special quotes. 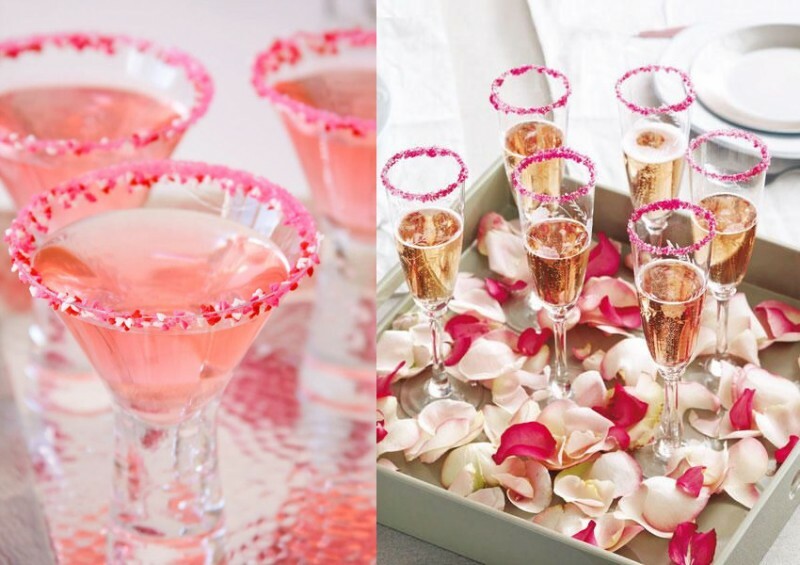 You can also use colorful cocktail rim sugars and salts for decorating the rims of the glasses. Serve jelly as shots– You can also serve desserts or sweets like jelly in this way. Rather than eating it with a spoon its more interesting for your guests to have it like this. Do not forget to label it as ‘The love shot’. Fondue station– You can also make a separate fondue station which will be quite interesting for the guests. 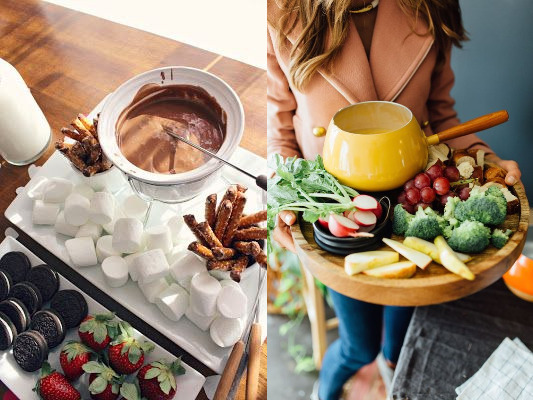 You can make two separate fondue’s, one for the veggies and the other one for the desserts. Its a better and impressive way to serve your salad and deserts rather than serving it in bowls.